Kenneth Eugene Gaddis, Jr., age 58, of Marion, North Carolina died on September 12, 2018. He is survived by his wife of thirty-two years, Tammy Gaddis, his daughters Kayla Dingus (David) of Marion and Tristan Gaddis of Marion. He is also survived by his parents Ken and Madge Gaddis of Marion and his sisters Susan Holland (Wayne) of Marion and Gail Eshbaugh (Ray) of Florida, along with many cousins, nieces and nephews and a loving church family. Kenny was a 1978 graduate of McDowell High School and a 1984 graduate of Western Carolina University. He was employed as Quality Manager at Janesville Acoustics. He previously was Quality Manager at Jacob-Holm Industries, Bauer Industries and Collins and Aikman. Kenny was a faithful and loving husband to his wife, Tammy. He was a wonderful, supportive, fun-loving father to his daughters Kayla, with whom he loved to sing, and Tristan, with whom he loved to golf. Kenny loved the Lord and witnessed and sang about his Savior every chance he got. 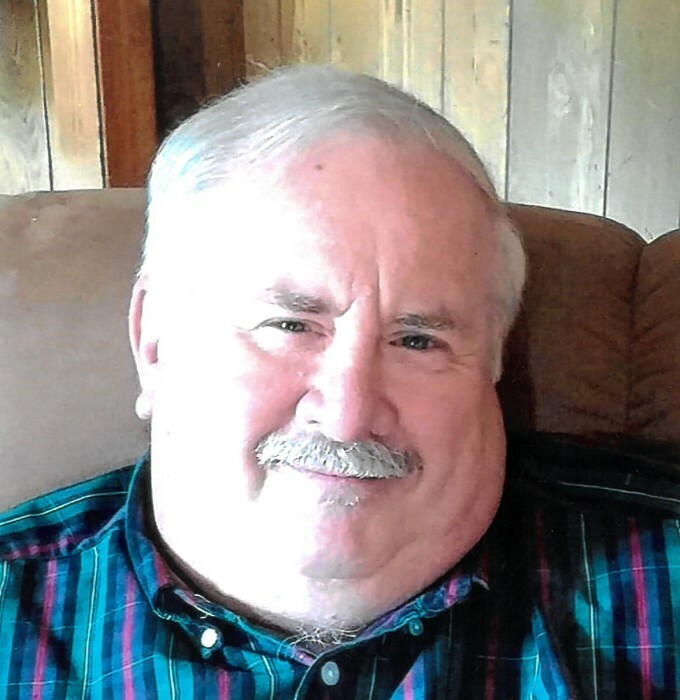 He was a lifelong member of Rocky Pass Free Will Baptist Church where he faithfully served as choir director for the last thirty years, as well as being a deacon and chairman of the deacon board. The family will receive friends on Saturday, September 15, 2018 from 1:00 p.m. until 3:00 p.m. at Rocky Pass Free Will Baptist Church. A funeral service will take place at 3:00 p.m. at the church with Reverends Alan Sailors and Harold Webb officiating. Interment will take place following the service at Rocky Pass Memorial Park. In lieu of flowers, memorials may be made to Rocky Pass Free Will Baptist Church Family Life Center, 6995 Harmony Grove Road, Nebo, North Carolina 28761.